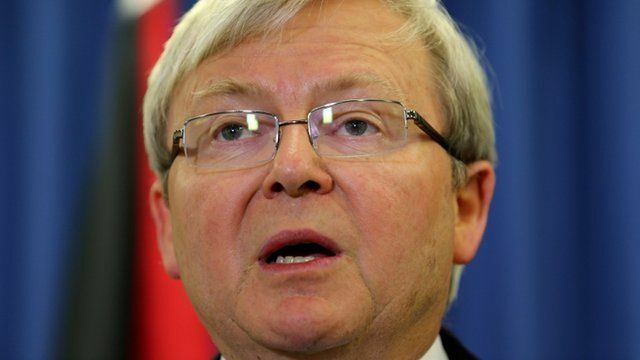 'No chance of settling in Australia' Jump to media player The Australian Prime Minister Kevin Rudd has said that no further asylum seekers arriving in Australia by boat will be allowed to settle there as refugees. 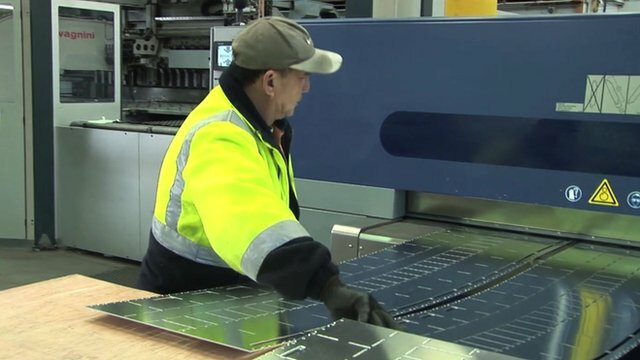 Australia's strong currency bites Jump to media player Australia's high currency has made it difficult for exporters to compete, leading many companies to get rid of employees. Australian PM in Indonesia for talks Jump to media player Australia's Prime Minister Kevin Rudd is in Indonesia for talks that businessmen hope will boost trade ties. Karishma Vaswani reports. 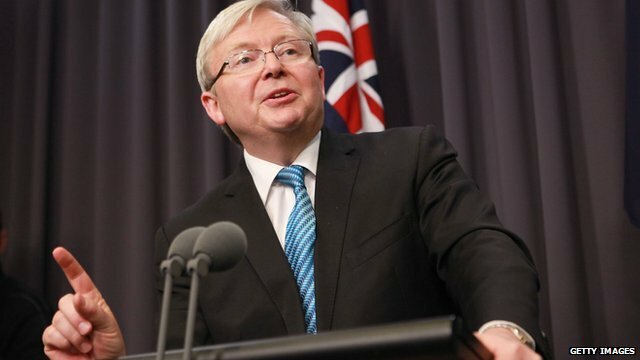 Kevin Rudd tells media 'just chill' Jump to media player Australian Prime Minister Kevin Rudd has told the media to "just chill" saying there will be "no avalanche" of policy decisions. 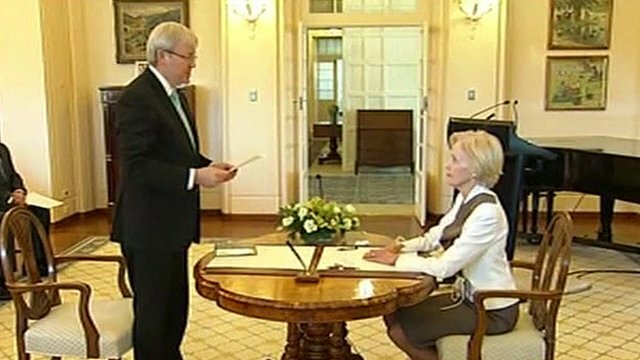 Rudd sworn in as new Australian PM Jump to media player Kevin Rudd has been sworn in as prime minister of Australia, a day after he ousted Julia Gillard as leader of the Labor Party. 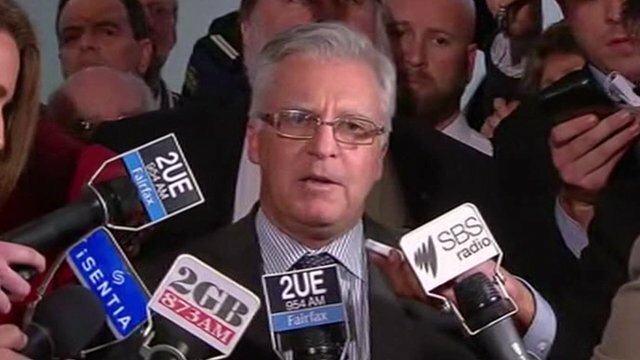 The moment Rudd's win was announced Jump to media player The returning officer announces that Kevin Rudd won 57 votes to Julia Gillard's 45 in a leadership ballot for Australia's Labor Party. 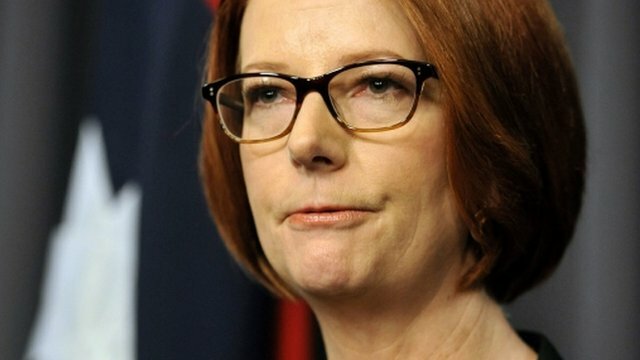 Gillard: Leadership 'a privilege' Jump to media player Kevin Rudd has ousted Prime Minister Julia Gillard as leader of Australia's Labor Party. After the vote, Ms Gillard confirmed she would stand by a pledge to resign from politics following a loss in the leadership challenge. 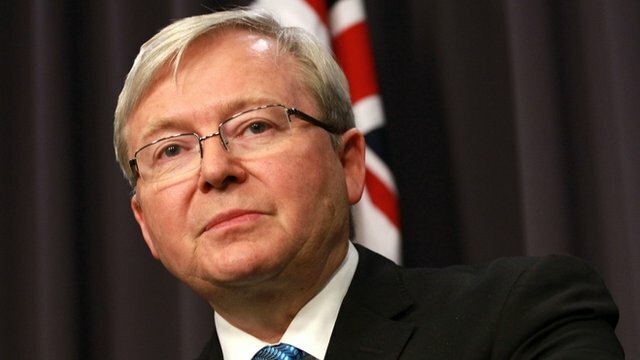 The Australian Prime Minister Kevin Rudd has said that no further asylum seekers arriving in Australia by boat will be allowed to settle there as refugees. As part of an overhaul of immigration policy ahead of a general election, Mr Rudd announced a one-year agreement with the government of Papua New Guinea, under which asylum seekers would be sent there for assessment instead. Mr Rudd said he had a responsibility to ensure Australia had a robust system of border security while meeting its legal obligations under the refugee convention.